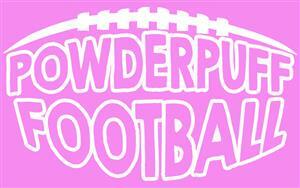 UHS Powder Puff Football Game...April 25th! 1. Teachers are expected to provide instructional grouping which will help our students be successful in their classes. 2. 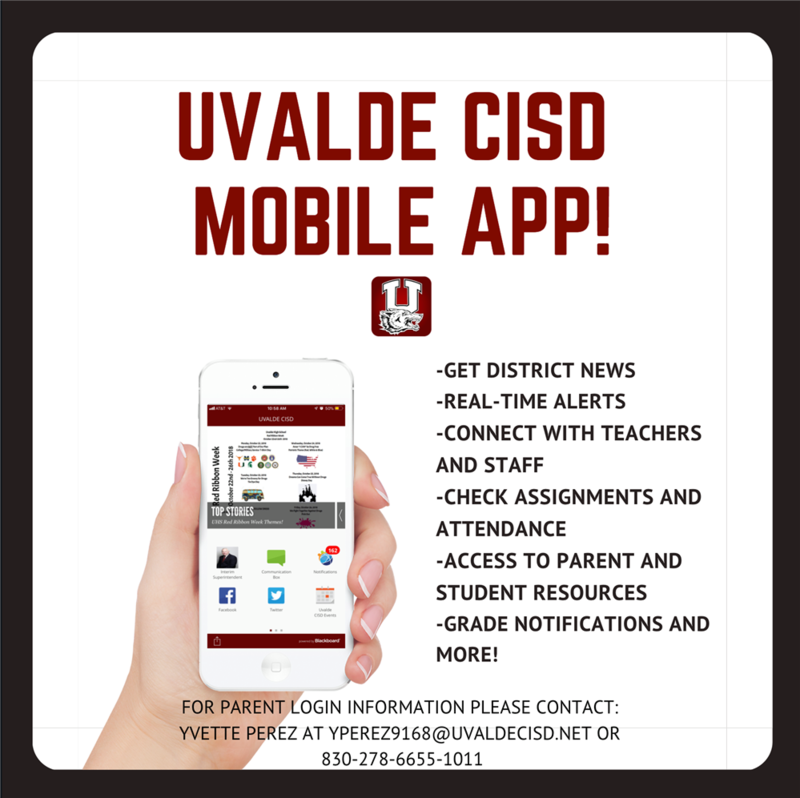 At the end of each grading period, a class period will be designated for your teachers to require you to log in to Skyward’s Family Access for checking grades and attendance. 3. We have a mentoring program to support students. We will continue with other initiatives—Silent Sustained Reading in all classes, PBIS, and we will continue to promote Attendance. We also have a new assistant principal, Mr. Head, who has joined our team. He will be the administrator who will oversee the Freshman Class. 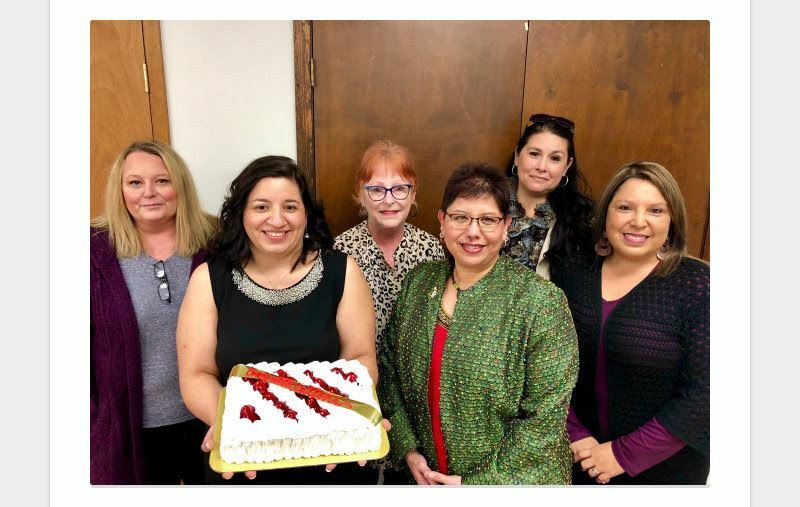 Returning administrators include Ms. Cardenas, Vice Principal and Dean of Uvalde Early College High School and Mr. Oliver, who will oversee DAEP, ICU and our Senior Class. 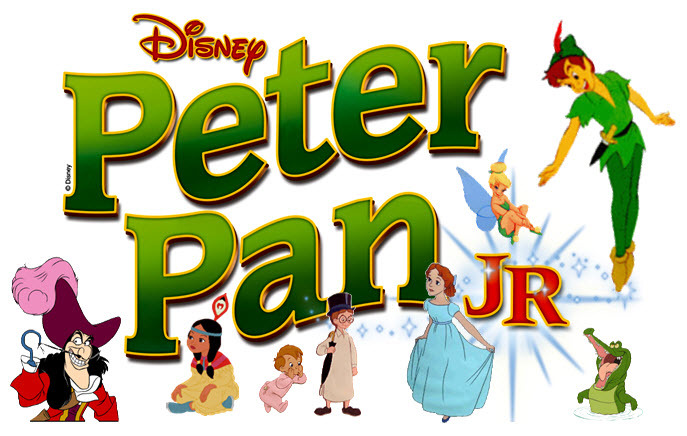 I will oversee the Junior Class and our other Assistant Principal, Mr.Lee, will oversee the Sophomore Class. We also have Mr. Olan, our Academic Dean, who will work with our staff and students on instruction. I want to make sure that our students can come to any administrator for any type of support they may need. We are here for our students and want to ensure that all of them have a wonderful High School experience this year!